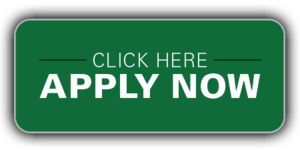 We will only accept lottery applications for Transitional Kindergarten, Kindergarten, Grade 1 and Grade 6 for the 2019-20 school year. Click the "Read full story" button to go to the application page. Admission to the GHC grades K-8 program is by lottery only. Lottery Applications will be available beginning Tuesday, November 20, 2018 at 8:00 a.m. Applications must be submitted by 4:00 p.m. on Tuesday, January 15, 2019. Siblings must submit a separate application. 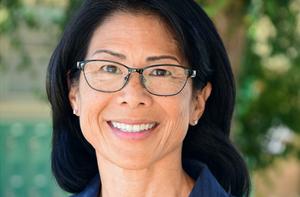 Meet Jana Davenport, Granada Hills Charter's New Principal for Grades K-8th. They did it, folks! The amazing team of educators pushing for Granada Hills Charter School's expansion into the K-8th Program, did it! They worked hard, they were diligent, YOU came to support and signed the petition, and the LAUSD School Board simply could not say no. 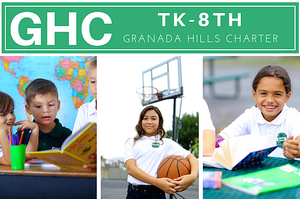 Granada Hills Charter High School, with more than 4,700 students, is one of the largest charter schools in the United States. 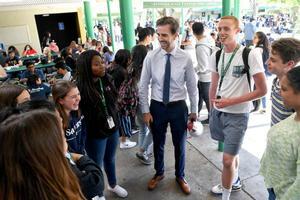 Its students have been Academic Decathlon national champions six times, it has a 95 percent graduation rate and it’s been recognized by the California Department of Education for academic and special education programs. When it was time for me to go to high school, all those years ago, Granada Hills High School was my "home" school. It was two blocks away from the home where I lived with my parents, so I should have become a Granada Hills Highlander.